The black garden ant (Lasius niger) is a formicine ant, the type species of the subgenus Lasius, found all over Europe and in some parts of North America and Asia. 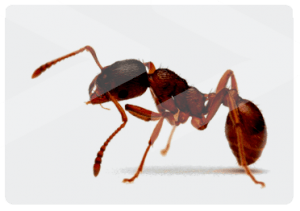 It is the most common ant to be found in the UK, it is deemed to be a pest once it migrates inside or starts to cause damage to mortar or the stability of paving. The nest is made up of a single queen and a colony of around 4,000–6,000 workers (sterile females). 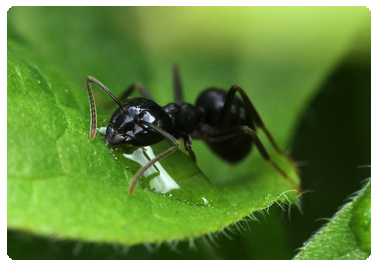 Black garden ants often explore their surroundings quite extensively during early summer months in an effort to increase the food supply to their queen and her young. Mating flights will usually occur on hot and humid days around July and August; these nuptial flights can contain thousands of winged males and females. It is possible that these flights can occur on the same day across the whole nation if weather conditions are suitable. This behaviour often prompts a call to our company but there must be a nest present for a successful treatment. 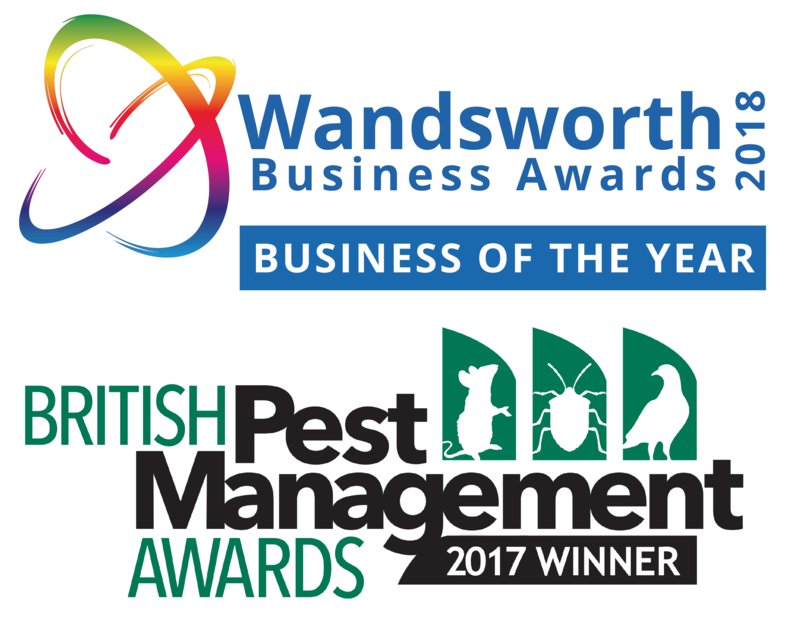 Occasionally central heating or warmth in a conservatory or a green house may kick start this mating during other months of the year, sometimes in the home. 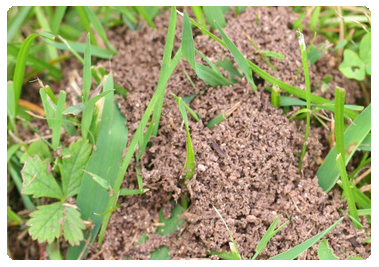 If garden ants have become a pest we will survey the situation to determine where the ants are harbouring and usually apply a residual insecticide or dust accordingly. 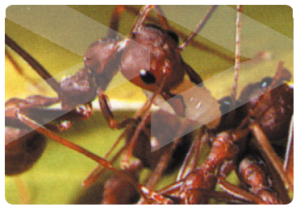 Advice and recommendations will be provided to help you deter further ant invasions.